As many Garden State residents work to recover from Hurricane Sandy, state and federal officials are warning of a danger lurking around the corner: phony building contractors and other scam artists could soon appear in your community attempting to take advantage of your vulnerability as a disaster survivor. There are a few simple steps that you can take to make sure you’re dealing with an honest person. Your first and best defense is to know the most common post-disaster fraud practices. Ask to see the inspector’s identification badge if he or she does not offer to show it. A FEMA or SBA shirt or jacket is not proof of someone’s affiliation with the government. All federal employees and contractors carry official, laminated photo identification. Avoid giving bank account numbers to an inspector claiming to be affiliated with the federal government. 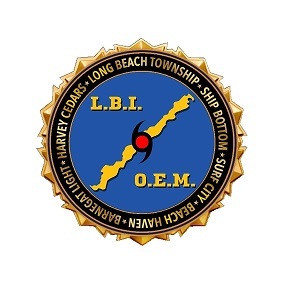 FEMA inspectors never require banking information. Understand that FEMA housing inspectors verify damage, but do not hire or endorse specific contractors to fix homes or recommend repairs. They also do not determine cost estimates. Fraudulent building contractors: Damage visible from the street can also bring out sham contractors who visit your home offering to begin work immediately. They take your money and disappear, leaving behind unfinished work and unsafe homes. Before hiring a contractor, check with the New Jersey Division of Consumer Affairs at 800-242-5846 to make sure the contractor is registered. Ask for a copy of the contractor’s liability insurance and verify that the policy is valid. All contracts should be in writing, and reviewed before being signed. Fake offers of state or federal aid: If someone claiming to be from FEMA or the state visits, calls or emails you asking for your Social Security number, bank account number or other sensitive information, beware. That information could be sold to identity thieves or used to defraud you. A twist on this scam is the phone or in-person solicitor who promises to speed up the insurance, disaster assistance or building-permit process. Then there are scam artists who promise you a disaster grant and ask for large cash deposits or advance payments in full. 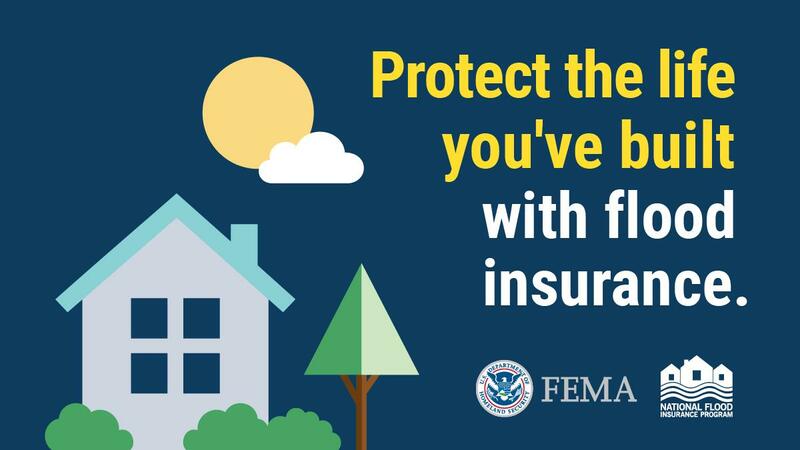 Provide your Social Security number and banking information only when registering for FEMA assistance, either by calling 1-800-621-FEMA (3362), TTY 1-800-462-7585, or going online at www.disasterassistance.gov or via a web-enabled phone at m.fema.gov. If you use 711-Relay or Video Relay Services, call 1-800-621-3362. Know that federal and state workers do not solicit or accept money. FEMA and SBA staff never charge applicants for disaster assistance, inspections or help in filling out applications. If in doubt, do not give out information, and report people claiming to be government workers to local police. Price Gouging: Excessive price increases are illegal. Check with the New Jersey Division of Consumer Affairs at www.NJConsumerAffairs.gov or call 800-242-5846 if you suspect prices are too high. Charity Scams: Before donating, be sure to investigate to make sure the organization asking for donations is registered to solicit in New Jersey. Ask how the money will be used. For other questions, New Jersey residents can contact the New Jersey Division of Consumer Affairs office at www.NJConsumerAffairs.gov or by calling 800-242-5846.